It’s hard to sum up all of Chola Mutoni’s work and impact since completing her Mandela Washington Fellowship (MWF), but since her return to Zambia, she has been involved in a multitude of outreach projects, empowering women and young girls through workshops and public talks. Chola learned the value of entrepreneurship and ‘leading from where you are’ while taking part in the Business and Entrepreneurship program at the University of Texas in Austin during her 2014 Mandela Washington Fellowship. Upon returning to Zambia, she was eager to stay engaged with the alumni community. Through her efforts, Chola has been invited twice to attend YALI Connect Camps (alumni engagement and mentorship workshops) in Namibia (in 2015) and Ethiopia (in 2018), respectively. YALI Connect Camps are funded through a U.S. government grant from The Collaboratory, part of the Bureau of Educational and Cultural Affairs (ECA) at the U.S. Department of State. The camps are facilitated by Ohio University’s Institute for International Journalism. Africa Directions, a non-governmental, non-profit organization. For her initial project at Africa Directions’s Chilenje Community Center, Chola joined forces with alumni of the International Visitor Leadership Program (IVLP), to set up an entrepreneurship and mentorship program involving 40 vulnerable girls. Using alumni grant funds from the Young African Leaders Initiative (YALI), Chola organized a training program in entrepreneurship and recycling to address issues affecting the community. 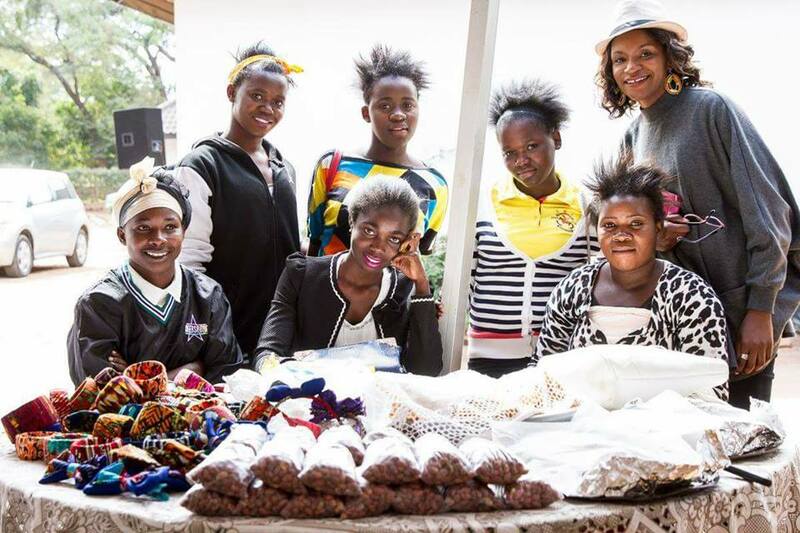 The girls who went through the program are now able to support themselves by making pillows, jewelry, and bangles from empty water bottles and recycled materials. They sell their products at various markets and customers, including staff of the U.S. Embassy in Zambia. Proceeds from the sales of their products provide a source of income for the young girls and their families, and also go towards training and empowering more girls in the field of entrepreneurship in surrounding communities. Chola has often partnered with other MWF/alumni in programs that promote youth empowerment and entrepreneurship. 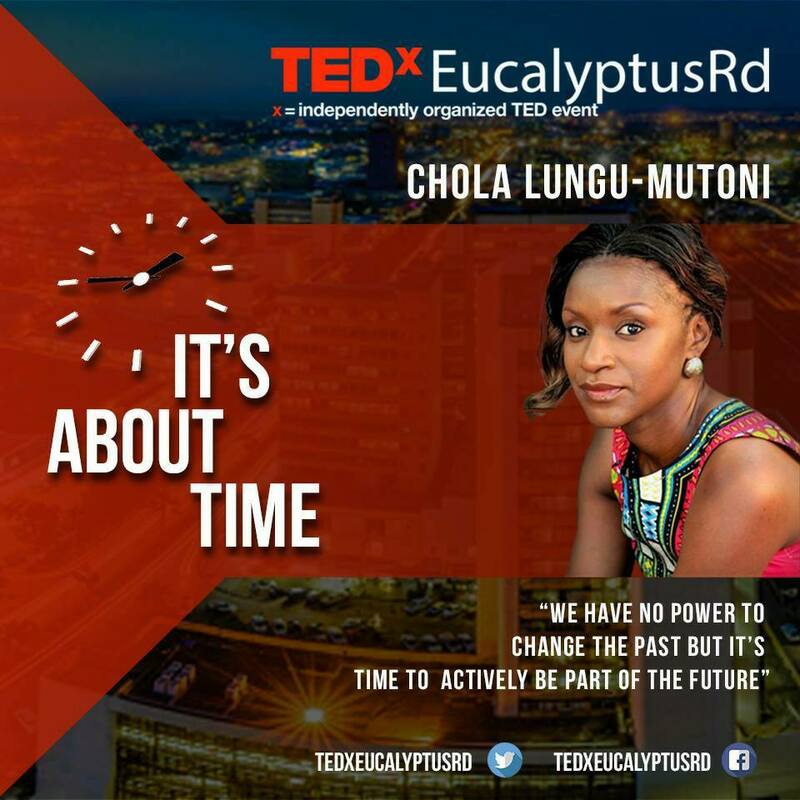 Chola is a communicator and she is passionate about preserving indigenous Zambian knowledge. She designed educational picture cards in four local Zambian languages that have been verified and certified for use in Zambian schools by the Curriculum Development Centre, under the Ministry of Education. She is a natural born leader and is dedicated to inspiring others, especially youth and giving back. In addition to her work with fellow exchange alumni, she gives Culture Awareness Talks for Peace Corps and the expat community. Chola also gives public talks and organizes mentorship activities for young women and local high school girls. In the last four years, Chola has worked in the northern, southern, eastern and western provinces of Zambia with the Ministry of Gender in national projects around reducing teenage pregnancy and early child marriage. 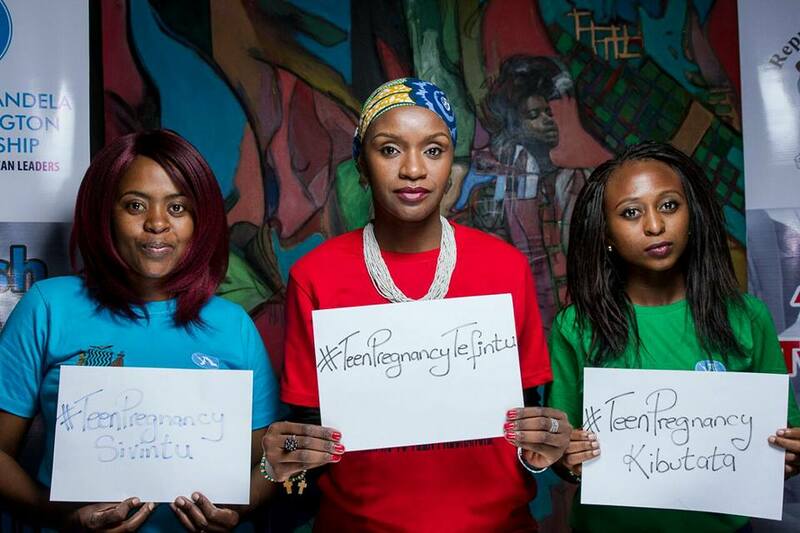 She is currently working with 30 peer educators from the Chilenje Community Center to design and develop an interactive board game that will address adolescent sexual and reproductive health and rights (SRHR), and alcohol and drug abuse. Moreover, she is involved in recruiting new candidates for the Mandela Washington Fellowship and other exchange programs on behalf of Zambia’s U.S. Exchange Alumni Association. And when she’s not busy doing these activities, she is actively pursuing her career as a social entrepreneur and designing communication strategies for various organizations. Thank you, Chola, for your commitment to international exchanges and diplomacy as a U.S. Department of State International Exchange Alumni!